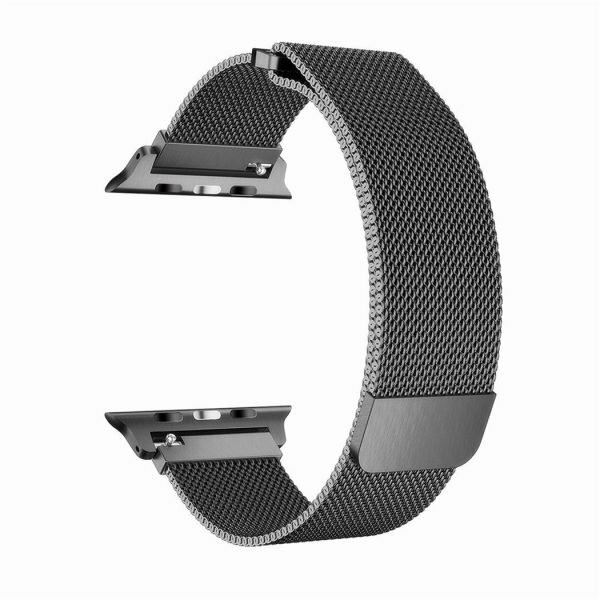 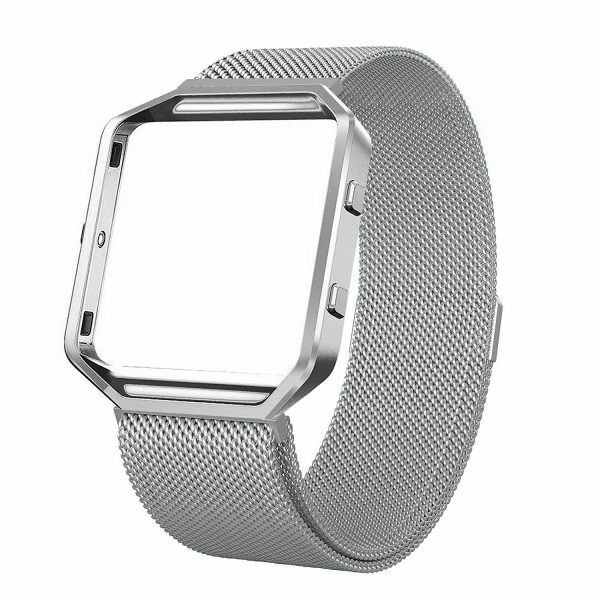 What you get: 1 x 42mm Milanese loop band. 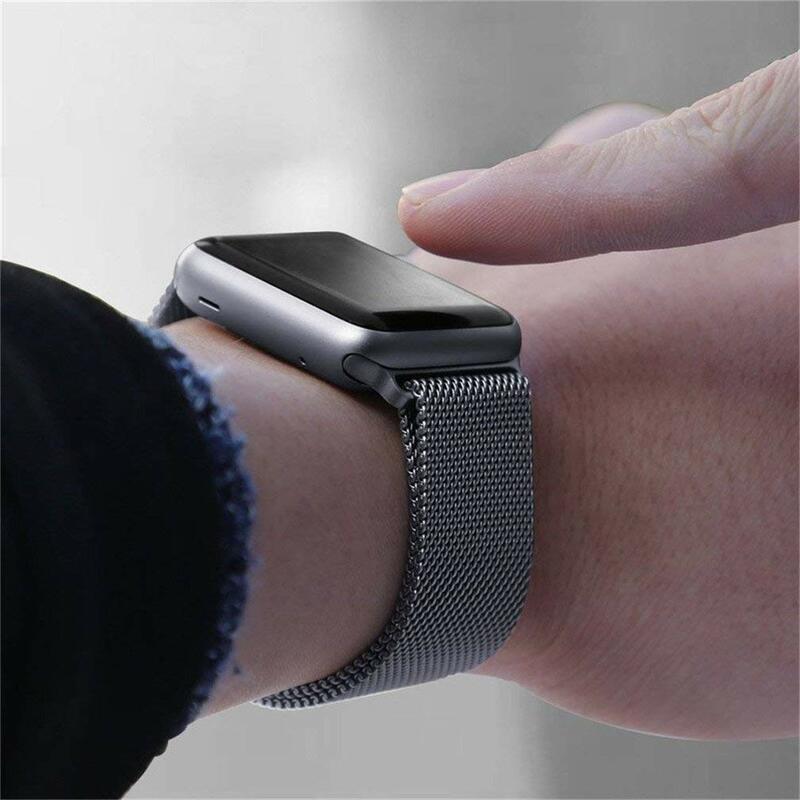 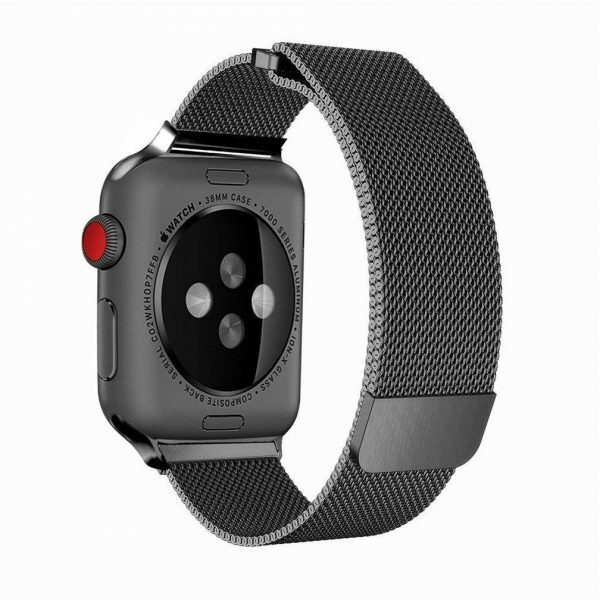 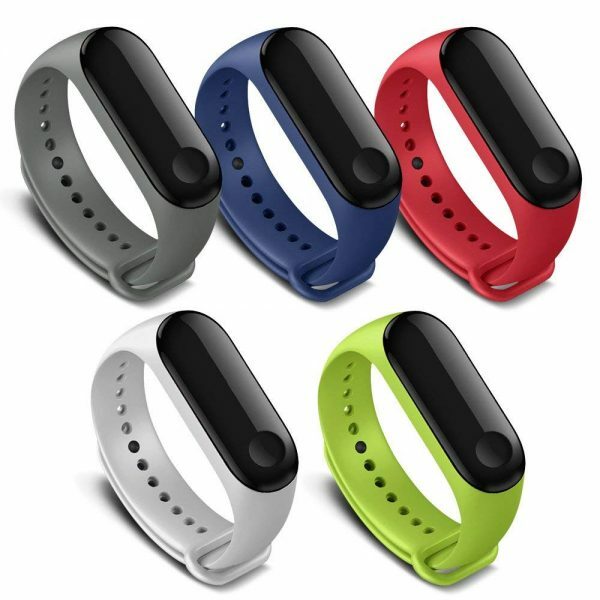 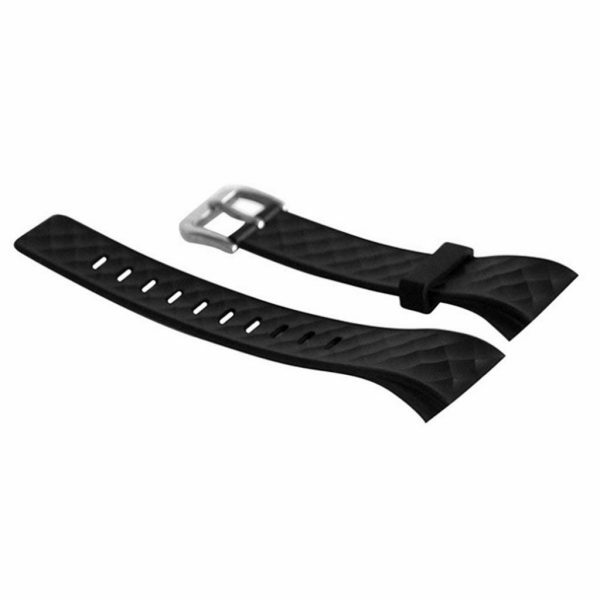 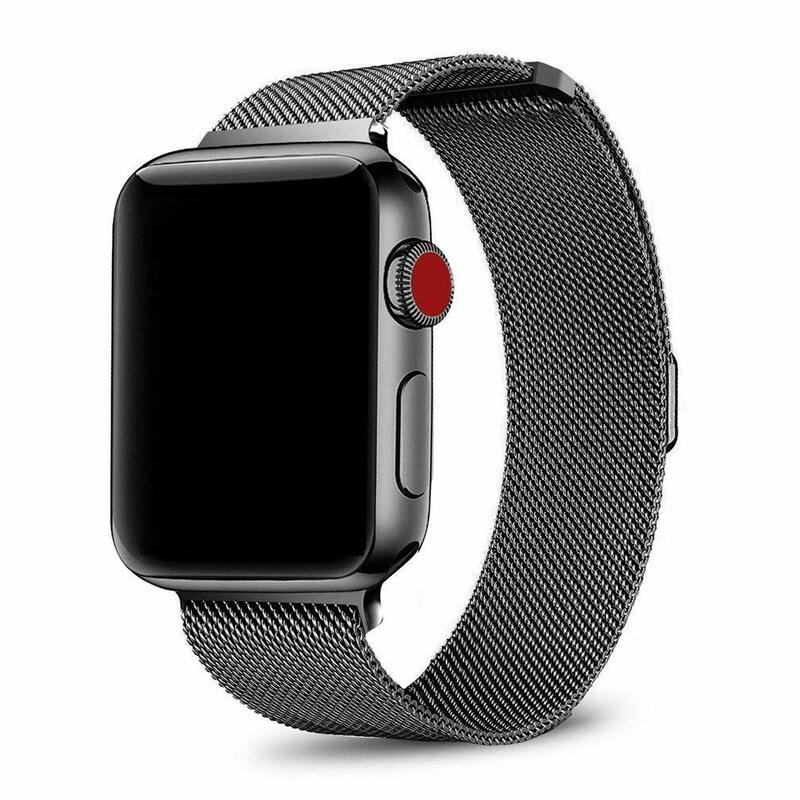 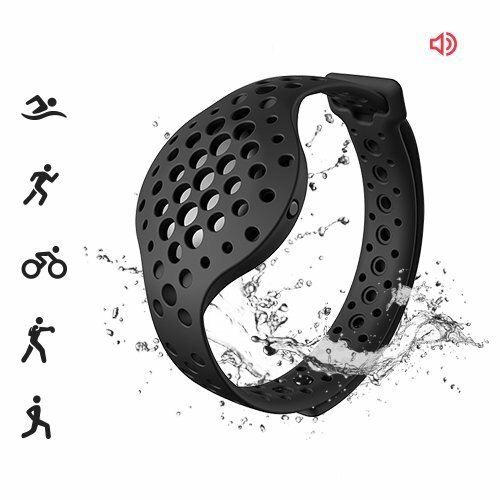 Whether you sell in USA,UK, European countries at online store like Amazon.com , Ebay.com , Shopify or your owned E-commerce website and Offline retail Shop, Our one step amazon fba wholesale sourcing services like Amazon product photography , Amazon FBA Prep and FBA Logistics service aim to help you import Compatible Apple Watch Band 42mm to your company or Amazon FBA warehouse directly from china. 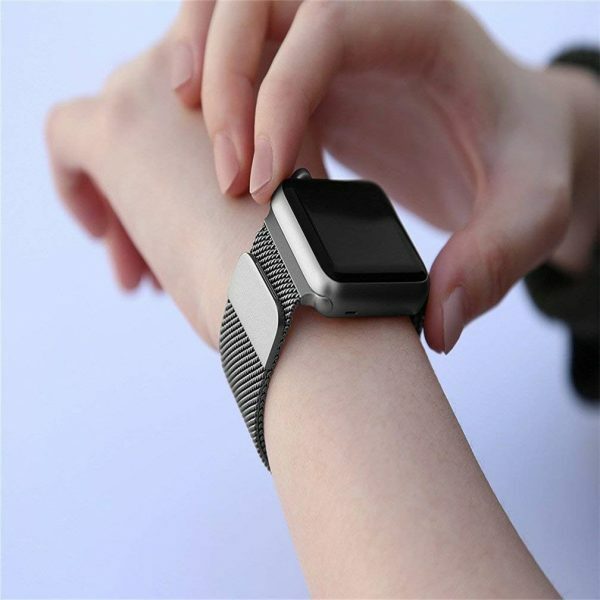 Leeline Sourcing is worth trusting.